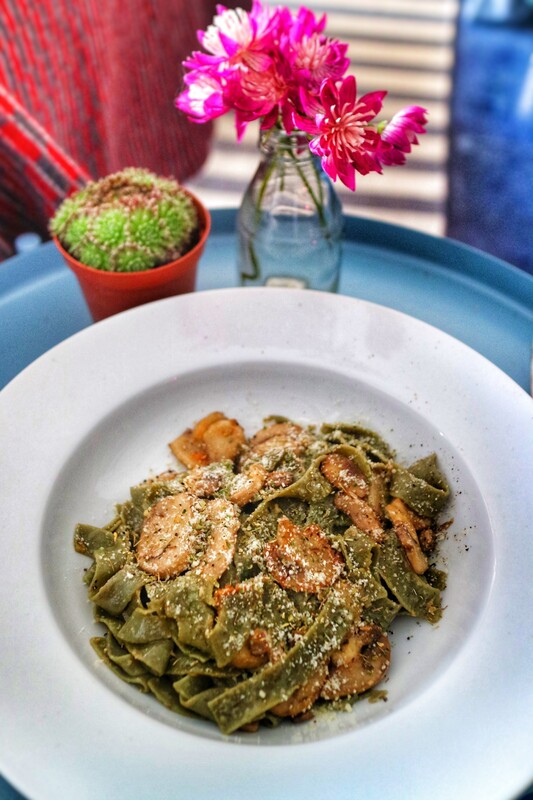 Tagliatelle with miso butter, soy and garlic! 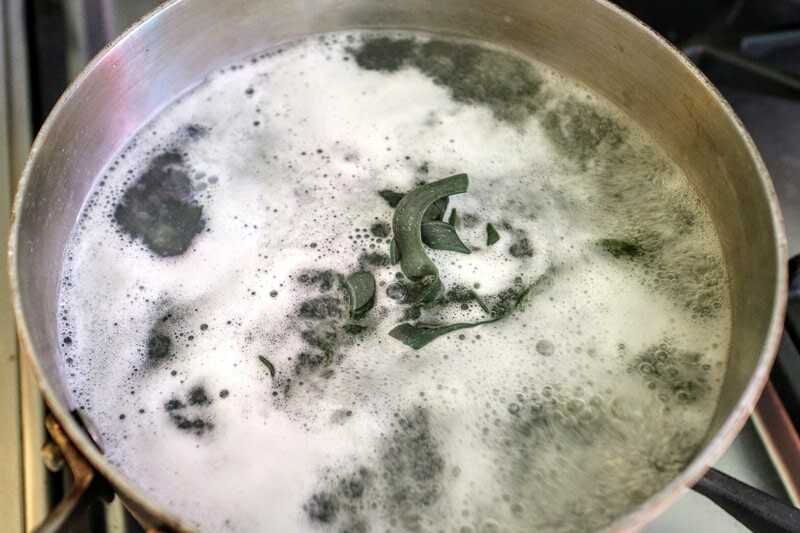 Bring a pan of water to the boil and add the tagliatelle to cook. 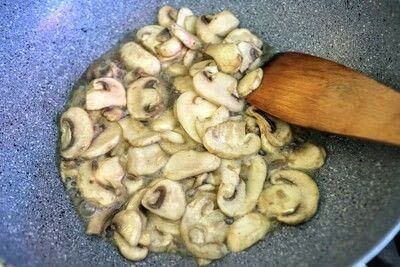 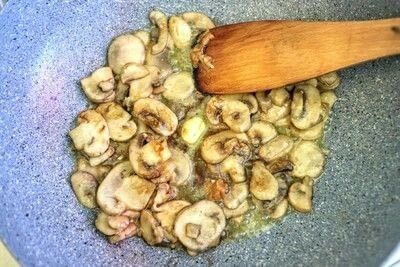 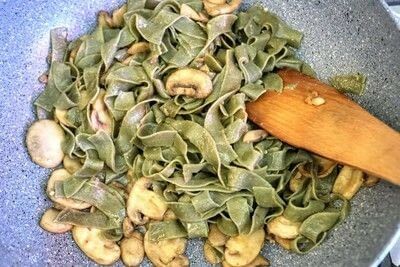 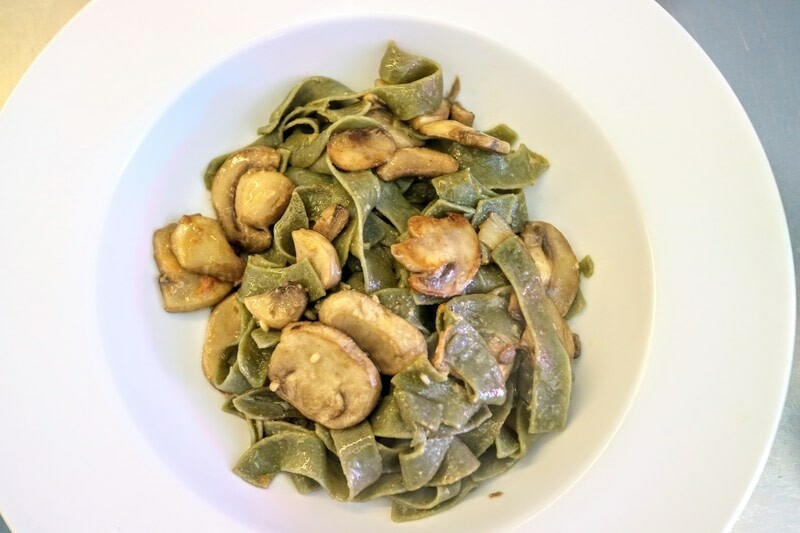 Scrub and slice the mushrooms and place into your frying pan with a little vegetable oil. 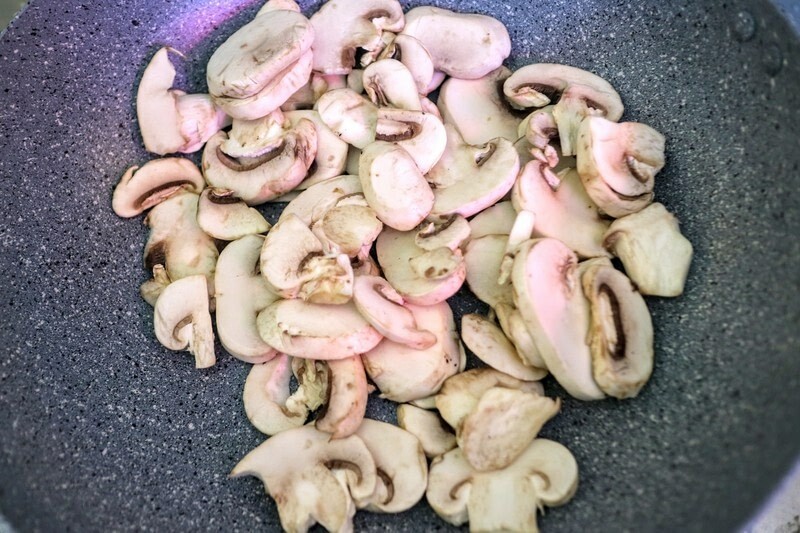 Saute the mushrooms until golden and then drain out the juice from cooking. Add the butter and miso to your frying pan. Add the garlic and season with soy sauce. 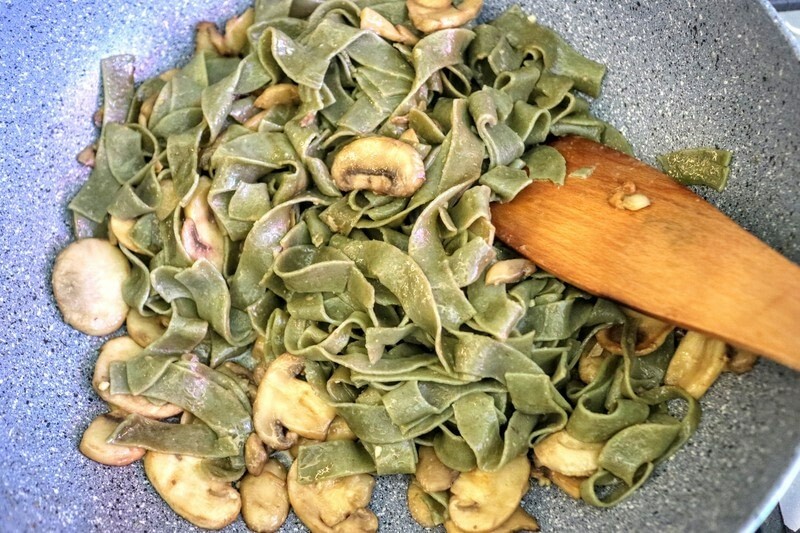 Once cooked, drain and stir in the tagliatelle. 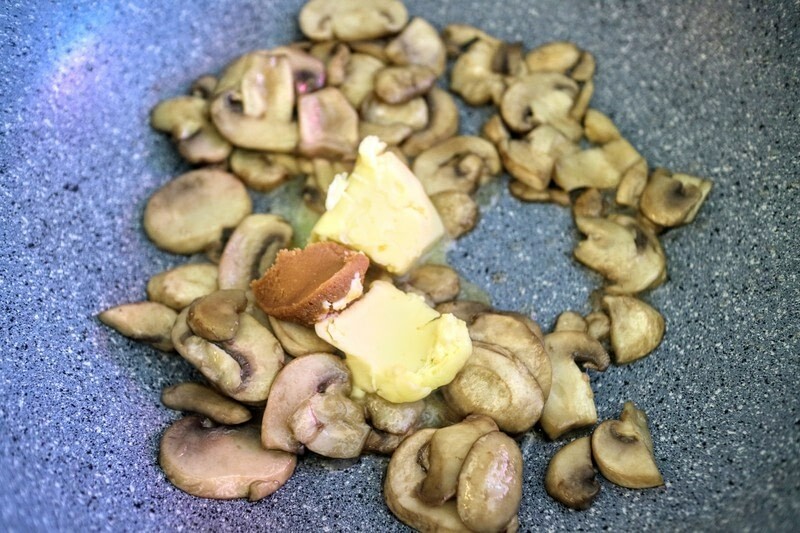 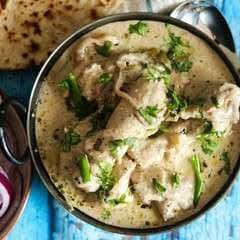 Mix together well before placing in your serving bowls. 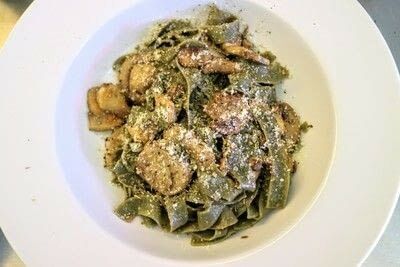 Serve topped with some parmesan and black pepper.